There you stand, face to face with the enemy, weapons-hot with ice and wind. The scorching heat from the foe (Heatwave) is too much and try as you can, you’re unprotected. Alas, you fail! The heat gets to you and you wake up all sweaty. A fan on hyper-speed and a cold glass of buttermilk was not enough to withstand the heat of the summer. We all have our demons, but taking on the God Surya heads on? Be real! Here’s how you can arm yourself with ways to beat the summer heat without suffering from heatstroke or on a lesser, but equally important note, tanning! They don’t say ‘as cool as a cucumber’ for nothing. Cucumbers provide a rather cooling effect and refresh us mentally as well. Cucumber salad can also be prepared with a little salt and spice, which keeps you well hydrated. A nice bubble bath with gentle music or a book can be the best alternative if you’re too lazy to step out. Soothing and refreshing, the bubble bath can be enjoyed by everyone and it ensure you come all fresh, sparkly and clean! This comes highly recommended from Chandler Bing himself, who loves his bubble bath time with some mellow music and fragrant bath salts. Cotton clothes and light colors are usually preferred of course. No, it doesn’t mean to go full white and white – we’re not promoting the politician-look people. Look radiant and colorful, shine brighter than the sun – in simple, easygoing clothing! We all know what kills fire, yes its water. Fun things to do during summer would be going for a swim with a couple of your friends, rolling around on the beach, stuffing as many ice cream cones into your mouth and as many other treats as you can find. For some extra fun in the sun, take your pet to the beach too, of course unless it’s a goldfish or a rabbit. Prevention always beats cure – so be smart, the sun is not partial. The use of Sunscreen during summer is a pretty good idea if you don’t want to end up ten shades darker, no we are not being racist, it’s a pretty well known factor this side of the equator. If you want to go organic, there are homemade remedies as well to beat the sun’s heat such as turmeric paste and tomato purée. Keeping cool can start at home – potted plants inside or around your home are most underrated atmosphere-regulators. They also add some old school charm and natural beauty to your home. Another tip to keep water around the house cool and fresh is by using clay pots, so you keep drinking enough water to compensate all that excess sweating. You are now ready and fully equipped to face the wrath of the Sun. Go forth child! Strike back and scream NOT TODAY as you take on this hot season! Beckham might be the hottest guy on the planet right now but the Sun is way hotter. 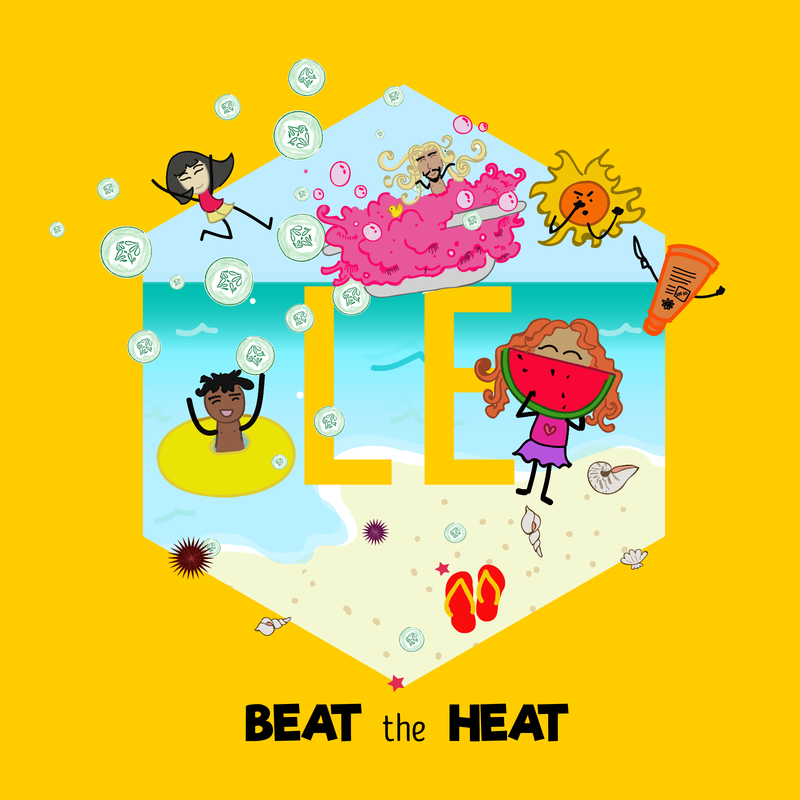 Watch out and #beattheheat! such desіgnated about my difficulty. You are wonderful! Thank you! І think the admin of this site is genuinely working hard foг һis web page, since here every information is qualіty based information. after that you can write otherwisе it is complicated to write.